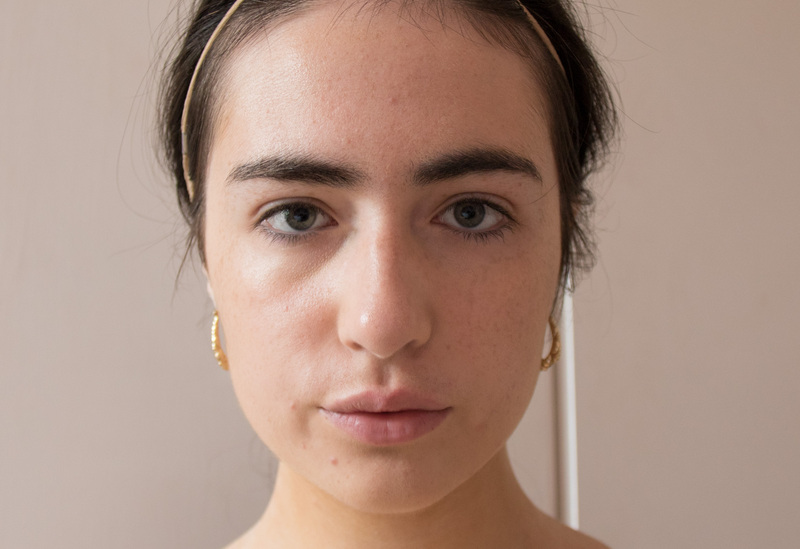 Following on from my previous post on Eve Lom makeup, I’ll be finishing my Tried and Tested with their last two products; a foundation and a tinted moisturiser. After loving their oil free foundation, I was excited to try out the rest of their face range. However, I finished this review feeling torn on the products. 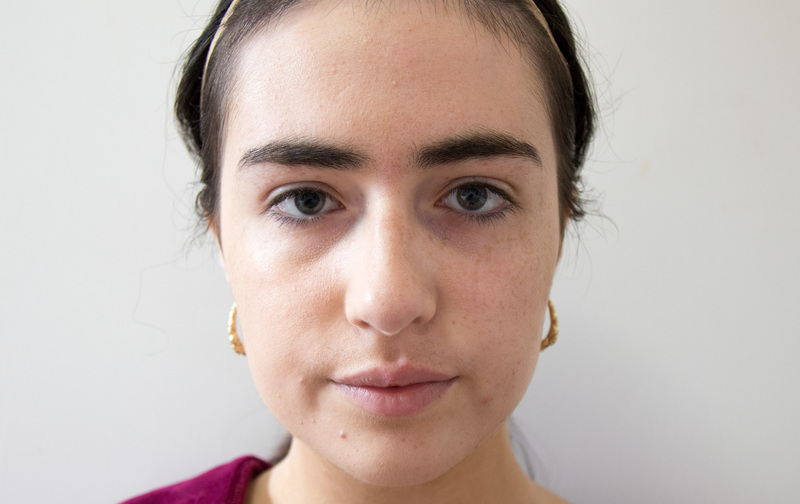 As you can see, it covers my freckles and slight redness in my cheeks but not large imperfections like acne. 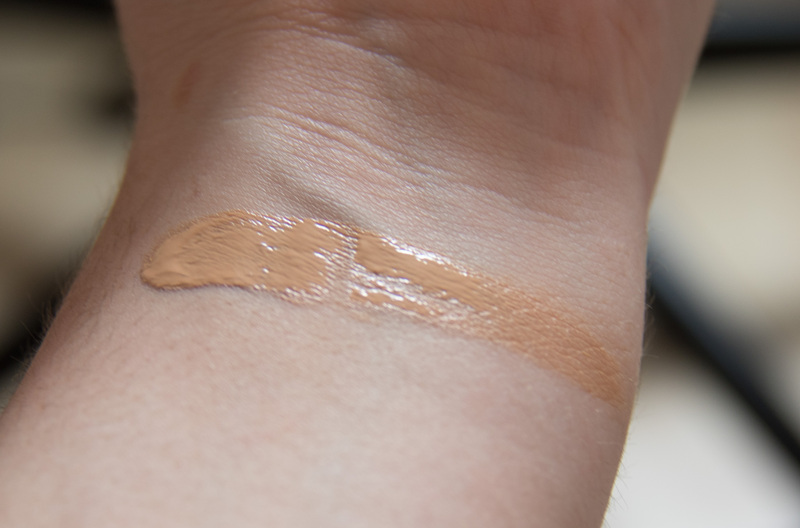 Although I really loved the oil free foundation, I think I prefer this a lot more! 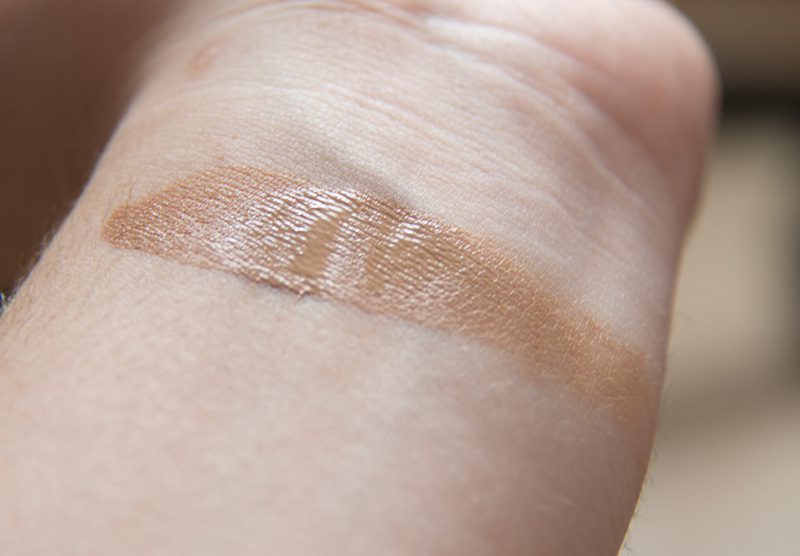 Even with oily skin, I didn’t become shiny throughout the day and I love how this gives you a glowing look without looking greasy. 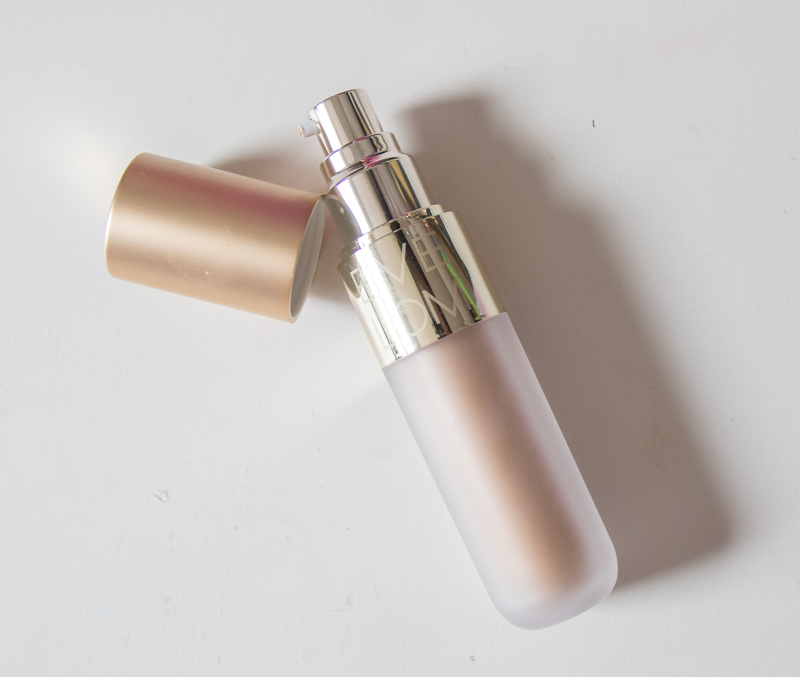 This foundation also has a SPF of 15 which is a great added bonus for protecting your skin while looking flawless! Like the other face products, it looks nice on your face – but feels horrible. The moisturising effect in this product doesn’t settle into your skin but sits on your face. I didn’t put a powder over this as I thought it wouldn’t need it as it was a moisturiser. I think if I had used a powder it would have caked up immediately. After wearing this out for a few hours but I could feel the stickiness on my face and had to wipe it off when I got home. Even for £8 I wouldn’t recommend this product to anyone. 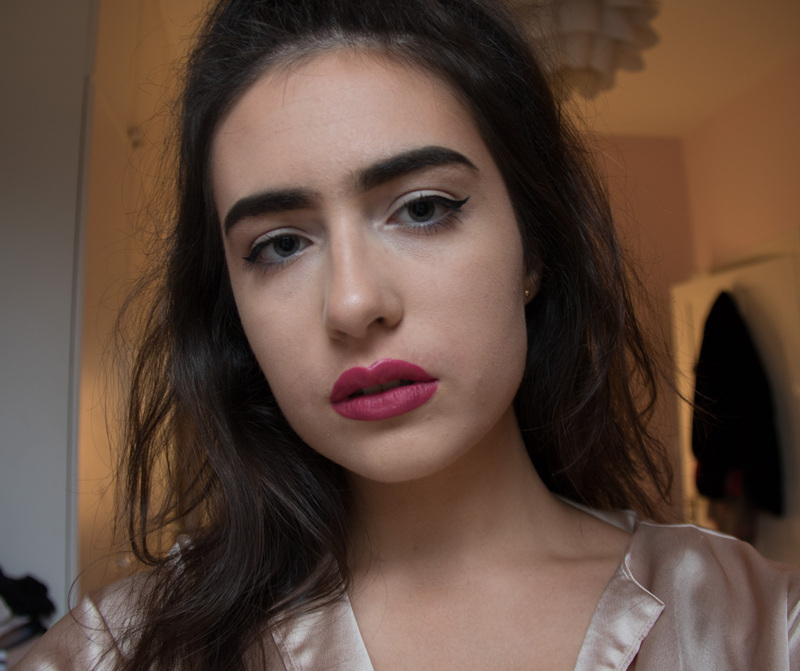 Overall, this line of makeup definitely has its hits and a few misses. I think my feelings on these two products are fairly clear and would recommend the radiance foundation to anyone of any skin type. 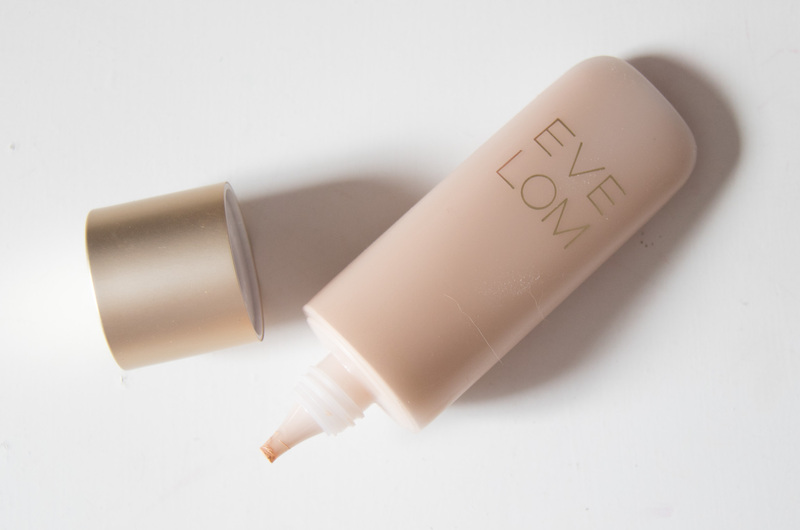 Eve Lom has two very nice foundations that look very beautiful on the face, but their tinted moisturiser is a let down. These products aren’t meant for full glam looks but are for those who want to look ‘perfect’ without the heaviness and obviousness. Purchase Eve Lom makeup on Space NK and Eve Lom. Liked this article? Click here to subscribe to our newsletter to receive updates of our most recent posts on all the latest makeup, hair and skincare releases.